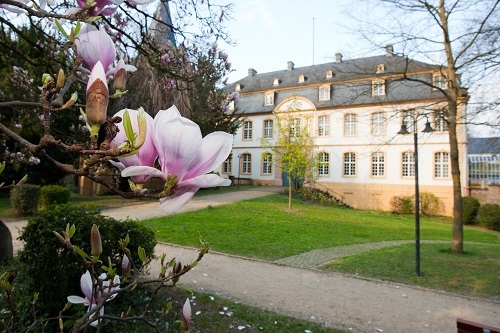 The WHU – Otto Beisheim School of Management, a private university located in Vallendar near Koblenz, was the first school in Germany to offer a major in business administration emphasizing the strategic leadership of corporations. The school sees its main mission in the education of general managers and entrepreneurs who can master a variety of jobs. WHU is truly international. Over the past twenty years, WHU has established a worldwide, unique cooperative network with more than 140 universities from all continents. It was the first German university to receive EQUIS accreditation (1998). The Kellogg School of Management at Northwestern University is widely recognized as one of the finest graduate business schools in the United States. Founded in Chicago in 1908, Kellogg pioneered the theory that business management principles can be applied to any type of organization. Kellogg is committed to maintaining its high standards of academic excellence. Kellogg is one of the first graduate business schools to develop comprehensive educational programs for mid-career and senior executives. The Kellogg-WHU Executive MBA Program is consistently ranked one of Europe's top EMBA programs. The degree is jointly offered by WHU-Otto Beisheim School of Management, Vallendar and Kellogg School of Management, USA. This prestigious degree program integrates all managerial disciplines, focusing on a synthesis of American and European management styles. 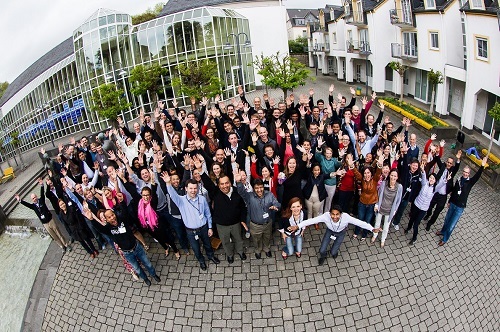 Kellogg-WHU Executive MBA Program - Distinguish Yourself Globally!